Please make sure you have read, understood and agreed to the Huncote Harriers Training Risk Assessments and Health Commitment Statement before training with us. 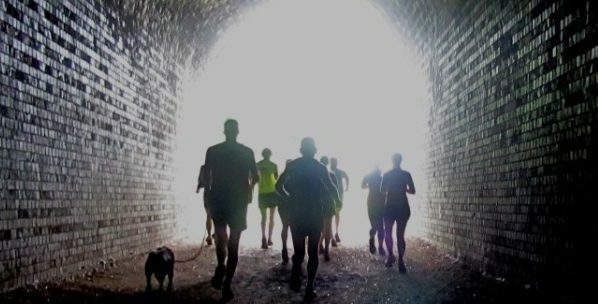 Please remember to wear bright / hi-vis / reflective clothing and flashing lights etc as we will be running in the dark. Tuesdays 6pm Enderby Leisure Centre An Advanced Beginners group covering approx. 3-4 miles run/walk for beginner runners with some running experience. Tuesdays 7pm Enderby Leisure Centre Main club night. We usually split into 3 groups based on ability. Click here to view the 2018/19 Winter Training Schedules for Marie’s, Andy’s & Nicki’s groups (sessions are subject to change without notice). 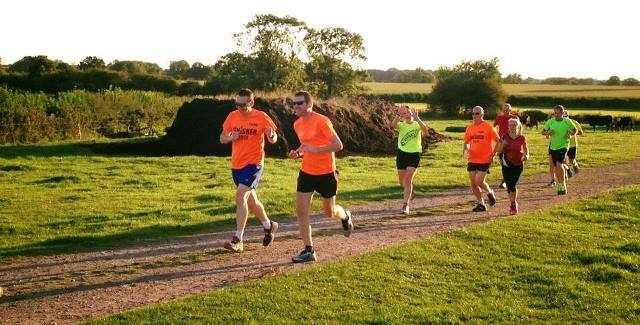 Thursday 6pm Enderby Leisure Centre Social training run at a pace to suit all abilities, split into 3 groups. We book blocks of Track Sessions which have different options to suit all abilities. We have another 9-week Couch to 5K Programme launching on Tuesday 22nd January 2019 for absolute beginners with no running experience at all. Tuesdays 6pm Huncote Pavilion An Advanced Beginners group covering approx. 3-4 miles run/walk for beginner runners with some running experience. Tuesdays 7pm Huncote Pavilion Main club night. We usually split into 3 groups depending on ability. Sessions may be on road or off road. Thursday 6pm Enderby Leisure Centre Social training run at a pace to suit all abilities, split into 3 groups. These runs will be off road where possible, weather permitting. 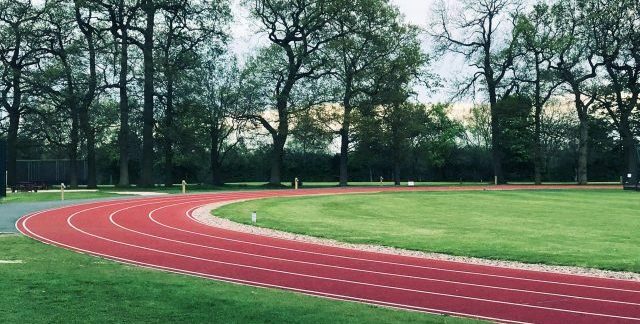 7pm Ratcliffe College We book blocks of Track Sessions which have different options to suit all abilities.